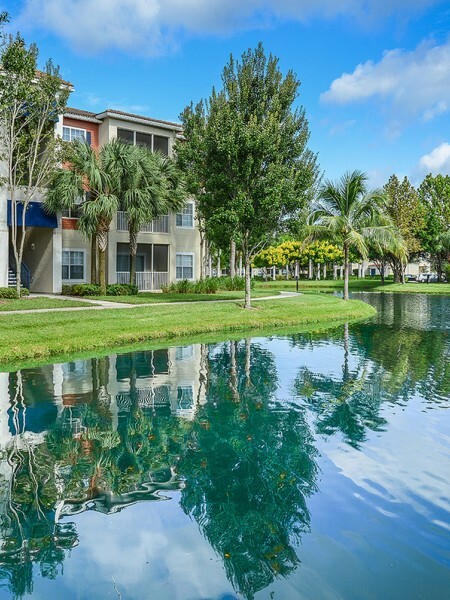 Our spacious, thoughtfully-designed apartments, located in Bradenton, FL, offer one, two, and three bedroom floor plans. Features include a fully equipped kitchen with breakfast bar, soaking tub, track lighting, generous walk-in closets, private balcony or patio, and in-home washer/dryer. Select apartments offer attached garages and 12 ft. vaulted ceilings.  At Yacht Club at Heritage Harbour you are privileged to many community amenities, including resort-style swimming pool, 24-hour fitness gym, clubhouse, dog park, tennis and volleyball courts, lakeside jogging and walking path, and peace of mind of a gated community. Our pet-friendly community welcomes you and your four-legged family member.